quality materials and experienced installers. Based in Spartanburg we serve the Upstate and the Midlands of South Carolina. We started out supplying high-quality hardwood flooring materials exclusively to wholesalers and contractors, and we now offer the same professional materials to the public. We’ve built our reputation by offering exceptional hardwood flooring products and materials and top-notch service at a reasonable price. We’re so sure you’ll be happy with your wood flooring when it’s finished that we offer a guarantee with every Canopy Hardwood installation. 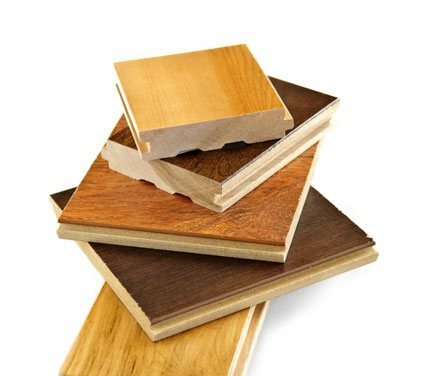 No matter who you are, you’re sure to be able to find the wood flooring supplies and materials you need to transform any space at Canopy Hardwood. We have an extensive selection of domestic and exotic hardwood. We’ve also developed relationships with all the major hardwood flooring suppliers, so if we don’t have the product you’re looking for in stock, we’ll be able to get it for you.